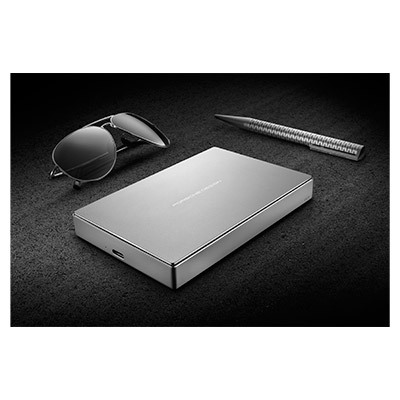 The LaCie Porsche Design Mobile Drive is more than just a place to store your files it’s a collaboration between one of the most renowned design firms in the world and LaCie. 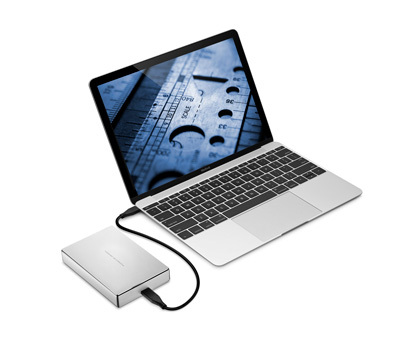 With the LaCie Mobile Drive, we’ve combined speed, design, and technology to result in a different breed of storage device. 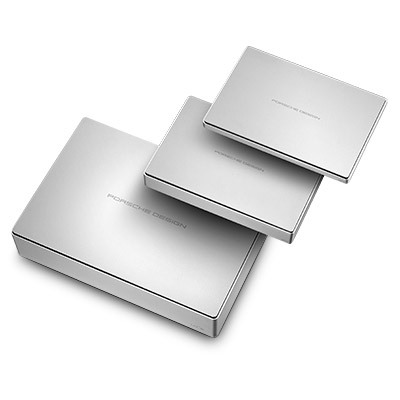 LaCie first partnered with Porsche Design in 2003 to produce one of the most iconic and enduringly popular external hard drives on the market. Since then the two companies have worked closely to create products that blend flawless functionality and pure design. The luxury brand and the leading technology company complement each other, with technical influence from LaCie, together with an exclusive and timeless shape presented by Porsche Design. 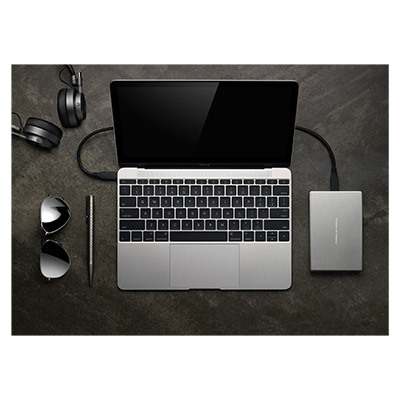 Safe, Strong, and Aluminum Porsche Design is known worldwide for their sophisticated, timeless creations, and the LaCie Mobile Drive is no exception. With 3 mm of strong aluminum casing surrounding the drive inside, you can be sure that your data is solidly protected. LaCie and Porsche Design worked together to combine form and function, resulting in a mobile drive that looks great (and works great), no matter where you take it.